TeamDesk has straightforward navigation logic which works well in most cases and usage scenarios. But there can be the case when you may want to change it for some reason. In that case Navigate action come in handy. You can link a navigate action to any record change trigger or custom button and redirect a user to another location after the system performs the action. 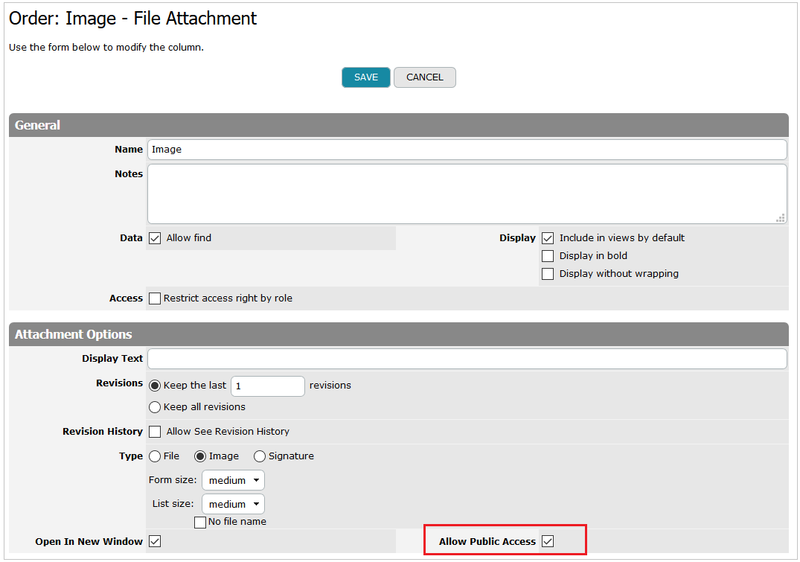 Select the Navigate option in the action type list and fill out the form as described below. In the General section of the form enter the action name and write notes if needed. In the Table dropdown select a table where a new record should be created. System will redirect user to the new record form. 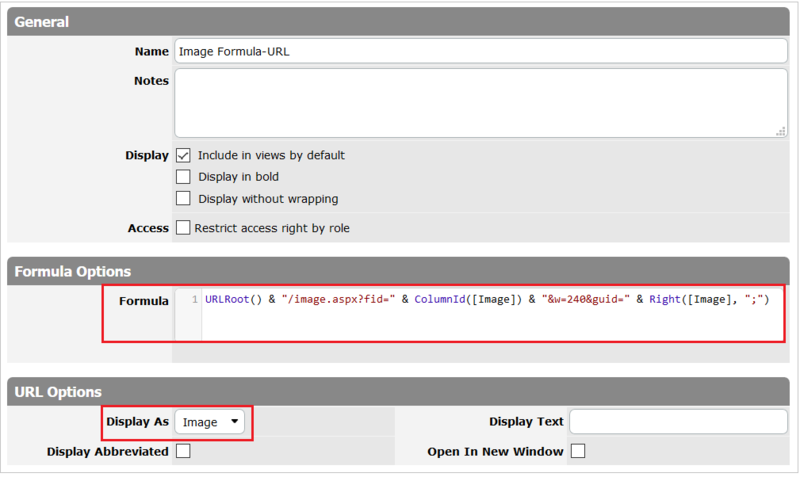 You can use navigate action assignments section to prefill form fields with some values if needed. System will redirect user to the edit record form. System will redirect user to the preview record form. System will redirect user to the selected custom button. System will redirect user to the selected document generation page. System will redirect user to the selected view. System will redirect user to the selected dashboard. System will redirect user to the specified custom URL. 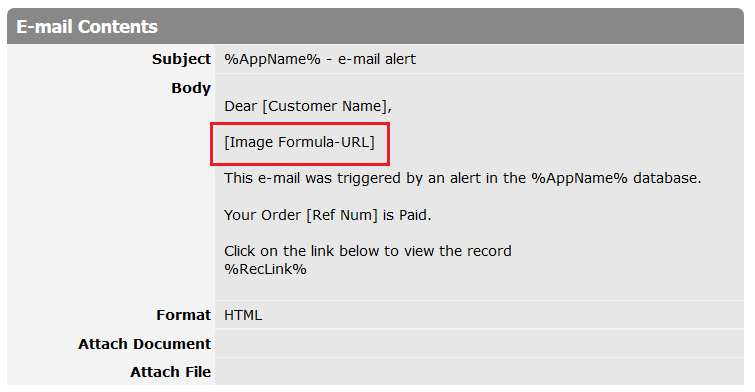 As with Call URL actions, you can use <% %> to construct it dynamically. Edit Record, Preview Record, Custom Button and Document options require some “current” record to work properly. Depending on a table selected for navigate action, TeamDesk will use the last created record or current record as an action context. If there is no table match, then navigate action will be ignored. 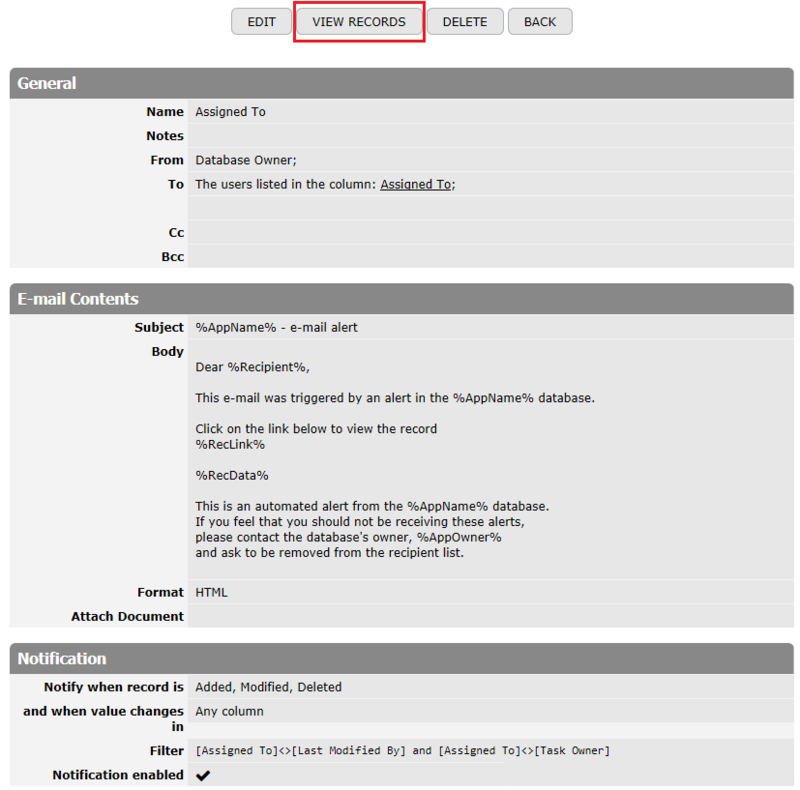 Open preview form for record created with help of create record workflow action linked to the custom button. Create a custom button to log document generation timestamp. Let’s consider an example where a Navigate action creates a new Booking record related to a Tour. Say, there is One-to-Many relation, each Tour master record can be related to many Bookings detail records. In the From Tour field enter the formula (or value) used to create a value that will be later inserted into a predefined record field. From the To Booking list select the field (column) to which the From Tour value should be inserted. If it’s needed, you can add many assignments to one action.